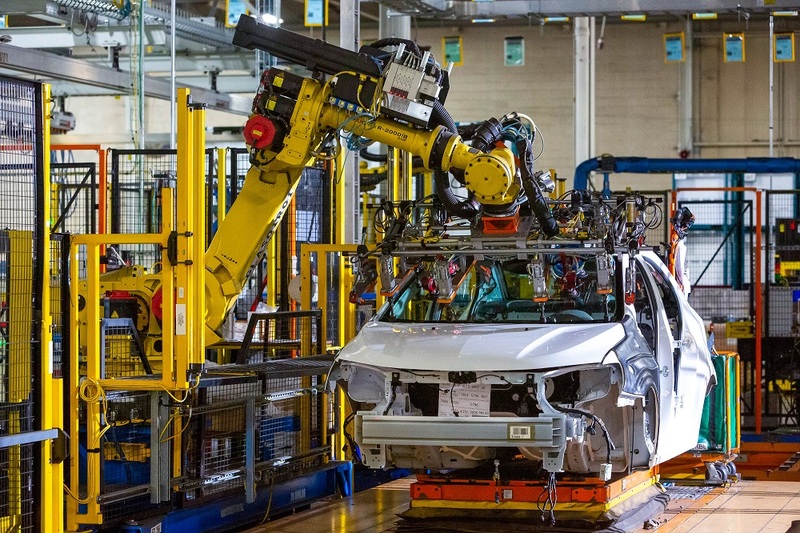 GM is investing $300 million in its Orion Township, Michigan, assembly plant to produce a new Chevrolet electric vehicle that will bring 400 new jobs to the Orion plant. This announcement is part of GM’s new commitment to invest a total of $1.8 billion in its United States manufacturing operations, creating 700 new jobs and supporting 28,000 jobs across six states. The new Chevrolet electric vehicle is in addition to the existing Bolt EV, further advancing GM’s commitment to an all-electric future. It will be designed and engineered off an advanced version of the current award-winning Bolt EV architecture. Additional product information and timing for the new Chevrolet EV will be released closer to production. - The Orion plant currently builds the Bolt EV, and the new Chevrolet EV will be based off an advanced version of the same vehicle architecture. - Moving production to a U.S. manufacturing plant supports the rules of origin provisions in the proposed United States, Mexico and Canada Agreement. Orion Assembly currently builds the Chevrolet Bolt EV, Chevrolet Sonic and the Cruise AV test vehicles. The plant currently employs about 880 hourly and 130 salaried employees. Including the new investment, GM has invested nearly $1 billion at Orion Assembly since 2009.